Just got done tallying up the scores for the Club Points Championship competition that ended yesterday. Another strong and competitive field of anglers this year. We are currently in talks with a few other business’s for sponsorship and hope to add more fish species and larger prizes for next years competition that will start on the first of March. 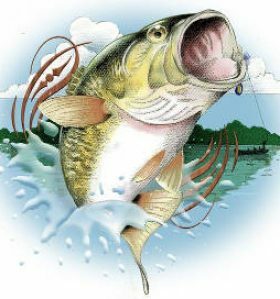 We would like to congratulate all the anglers that competed this year and all the awards will be presented at the upcoming fish fry. In other news we plan on adding a new segment to the site to showcase hunting. Several of our members requested a section for and about hunting. So if anyone has some great stories and pictures of their latest hunting trip please submit them to us.